Iceberg Fitness - Train like an athlete. 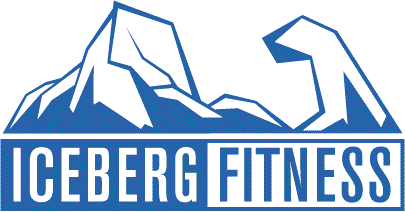 Iceberg Fitness offers a unique approach to fitness training for people of all ages and all walks of life. I will support you to establish your fitness goals, develop a fail-proof training program to get you there, and celebrate your achievements with you. As a highly credentialed and experienced professional, I incorporate physical and mental skills into your personalized comprehensive training strategy and propel you to excellence. At Iceberg Fitness, you’ll learn how to train like an athlete; physical exercise that will improve your overall health and lifestyle.